Eliminate In-House Print Servers in 3 Easy Steps! As your organization expands, you find out that printing works keep on increasing. Which will mean that you have to either employ more staff members in the printing department or buy large printing machines that can print several documents within a short period. A higher number of employees leads to increased expenditures, while large printing machines mean significant initial and maintenance costs that you are not prepared to pay. Eradicating in-house printing is the only option for you that can save you money and deliver quality printing services. Here are three easy steps of how you can eliminate in-house printing. Cloud-based printing is a method through which an individual can print a document when he or she is on a network. This means that all the computers or the input devices in an organization are connected to a printer in a particular location. 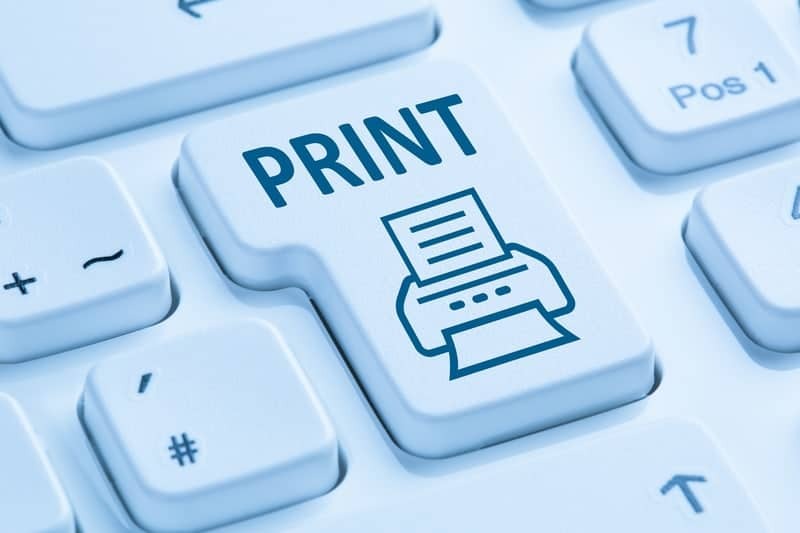 An individual will authorize the printing of the document, after which the printer will receive the information digitally and print the necessary document. This technology has proved to also work with other devices such as smartphones and tablets, which are connected to the same network as the printer. This strategy eliminates the traditional method of using printers that have to be connected to the input device through a cable. Outsourcing is a factor that you need to spend much time and energy contemplating as it has significant impacts on your business profits, both in the long term and in the short term. Printing services in-house are becoming more expensive and laborious for companies, such that outsourcing is becoming a feasible solution. There are various aspects of in-house printing that prove too much to bear for the organization which leaves it with no option but to outsource all the printing services to a reliable company. Saving time as you can now better handle tasks with short deadlines. This is a method of printing whereby you can use your smartphones or other mobile devices to print documents. This strategy involves sending a prepared document to your mobile phone, after which communication is initiated between the phone and a printer in a remote location. The paper will be printed within a short period. Mobile printing can also be done through another strategy where a mobile phone communicates with a computer that is already attached to a printer either through a local area network or a cable. As printing becomes a critical aspect of a company, printing cost might prove expensive for the entity to handle. Especially when using in-house printing servers. To minimize the cost and time spent on printing, while at the same time getting quality printouts, it is advisable that one eliminates in-house printing servers through outsourcing and mobile printing technology. For more business savvy advice on technology and productivity, check out our other articles!